Have you heard that Microsoft says that Windows 10 will be the last version of their operating system (OS)? If no, know it now. There is not going to be anything like Windows 10.1 or Windows 11, because Windows version ends in 10. But why this move? It's all about Windows as a service. Since Windows is the last version of the Microsoft OS, it means that there will be no major version upgrade in the near feature rather, what will be coming from Microsoft is improvement to the Windows 10 operating system. To achieve this, Microsoft alter the way it delivers Windows. That is, they have split up Windows componennt such as the Windows Start Menu, and also the built-in apps. This is done so that the Windows component and the built-in apps of the Windows os can receive updates individually. Microsoft want there service to be used by more people, so they do not want device compatability to be the issue. What this means is that, since the Windows component and built-in apps have been splited, when a user want to install Windows os in his or her device, any built-in app that would have made the whole Windows os not to be compatible with the user's device will be discarded and the rest install so that the user can still use Windows os even if it's device does not support some of the built-in app of Windows. What do you think about this move by Microsoft? Add-Ins Is Not New To Microsoft Office Suite 2010 and Later. 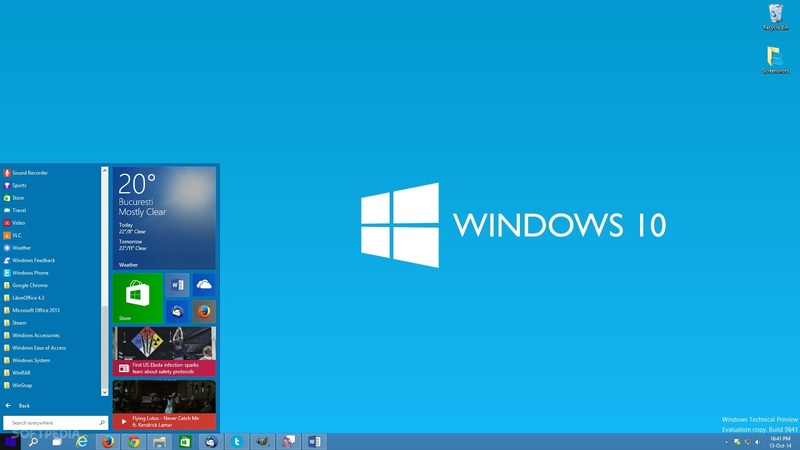 Is Microsoft Really Spying On You With Windows 10?